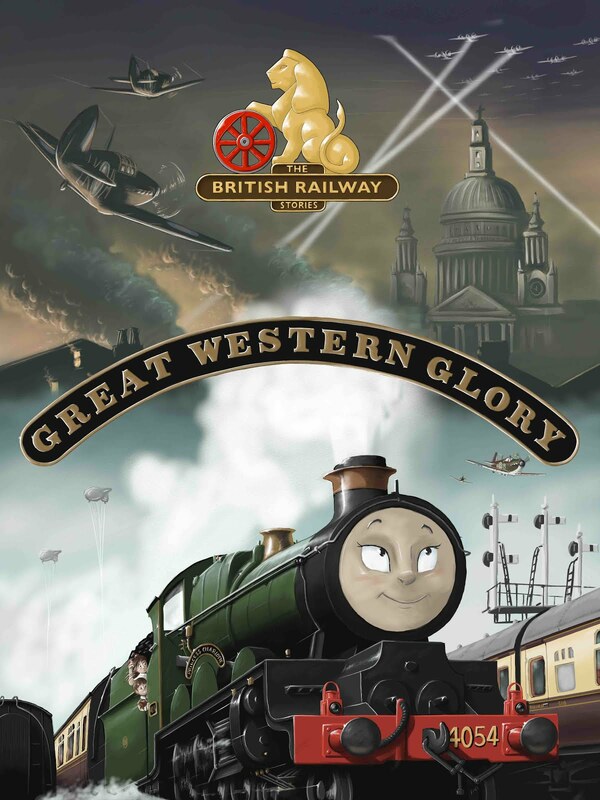 THE BRITISH RAILWAY STORIES LTD: "Staff Competition Entry...Update"
The above was the starting point for my "Gresley W2", an imaginary locomotive being built for the Permanent Way Model Forum's Staff competition. 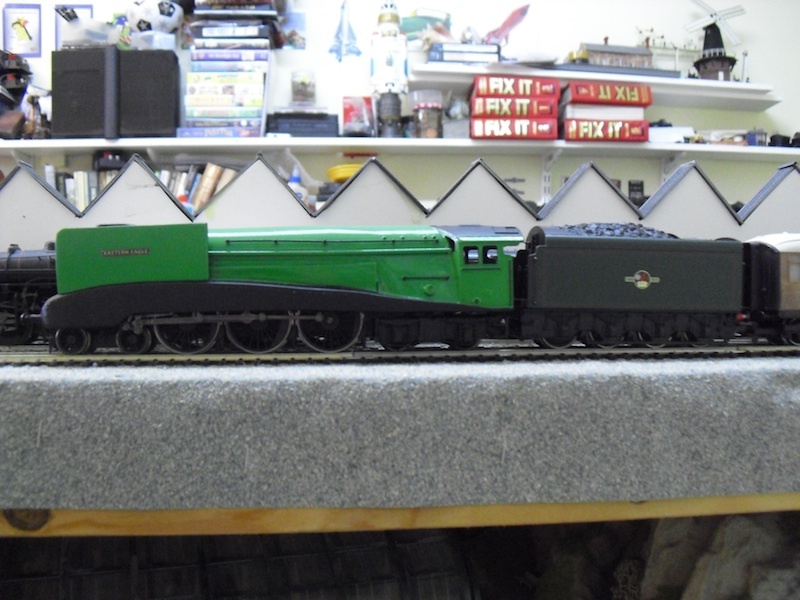 Well over four months later, and the locomotive, numbered "20,000", is being put through its paces, prior to final painting and lining out. 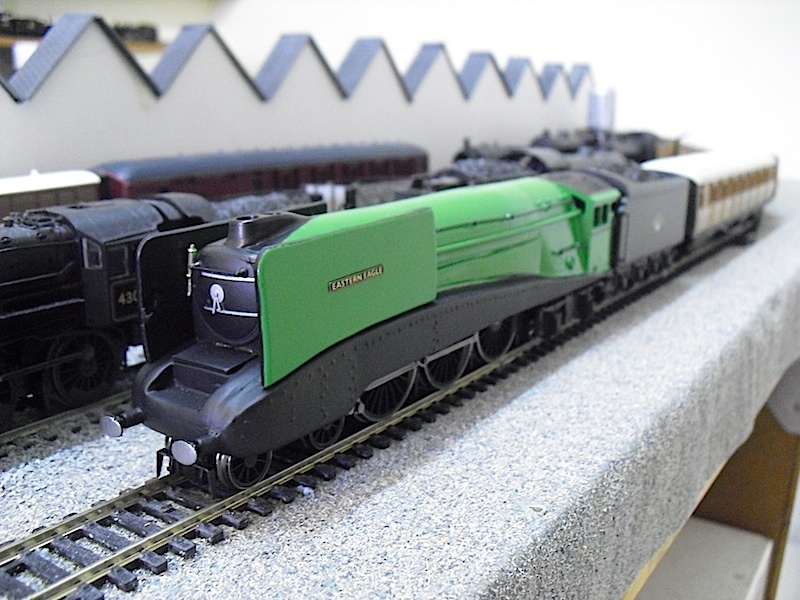 It's running as smooth as anything, using a modified Hornby A4 chassis (DCC fitted), with its rear four wheeled bogie fitted. 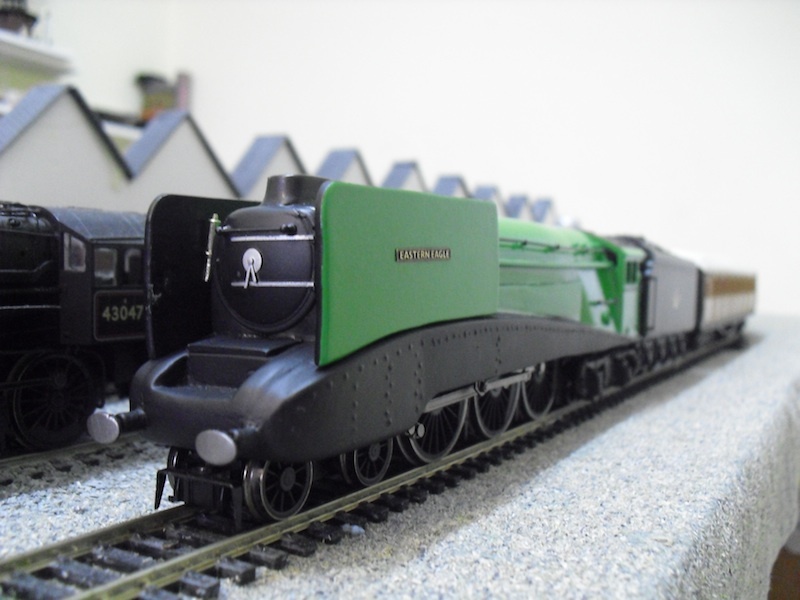 The locomotive, which will be named Eastern Eagle, is going to be finished in lined LNER apple green livery, and put through a series of demonstration runs, and tests, prior to the judging of the competition, in early 2011. 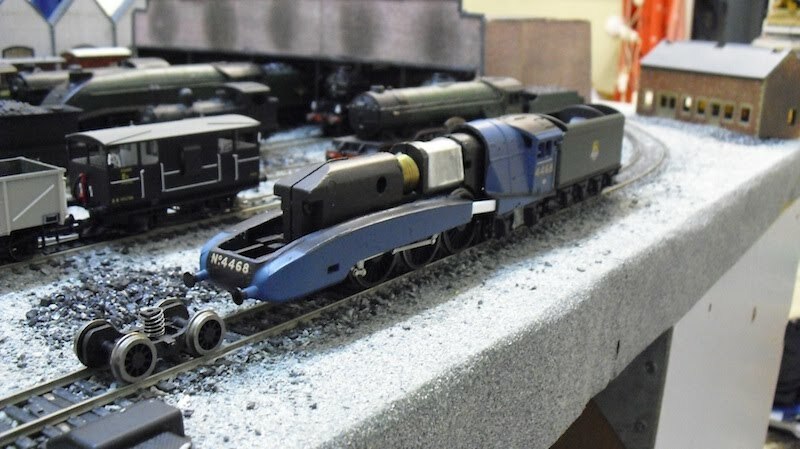 The other two entrants are Sean O'Connor (representing the Southern Railway) and Gavin Rose, Admin (representing the London, Midland & Scottish Railway), and I am quietly confident of no.20,000's chances, at this point in time! Here's a little video of 20,000 on test.